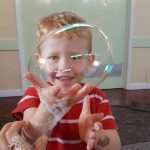 Fun packed bubble party, options for indoors and outdoors, magic bubbles and kid-inside-a-bubble. 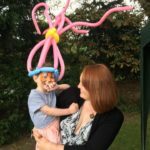 Book Cheryl and her team of balloon modelers for parties and events. 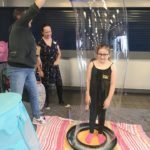 Book Bubblz and/or Bubble B for interactive kids bubble shows, bubble displays, bubble workshops, kid in a bubble and more. 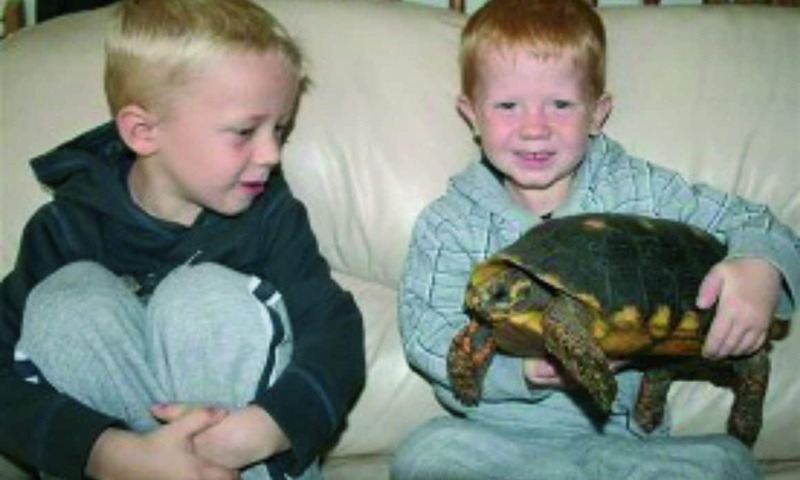 Book our mini zoo for birthday parties, animal encounters, mobile farm, event displays and care home and school visits. 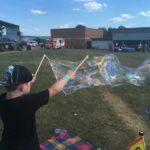 Cheryl (aka Bubble B) lives in Stonehouse and entertains in the South West, the Cotswolds, Stroud, Cheltenham, Gloucester, Worcestershire, South Glos, Bristol and Bath area. 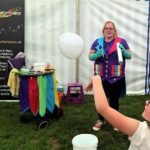 Tess our superstar balloon modeler from Bristol specialising in circus workshops and WOW factor balloon modelling. 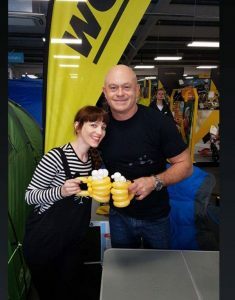 Claudia our totally fabulous balloon modeler and bubble lady from London, here she is balloon modelling for Ross Kemp at an open day in Ipswich. 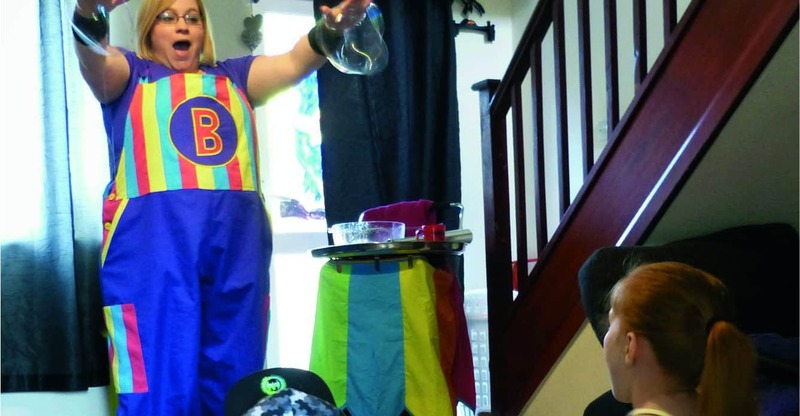 Caroline (aka Bubblz) performing her bubble and balloon show. 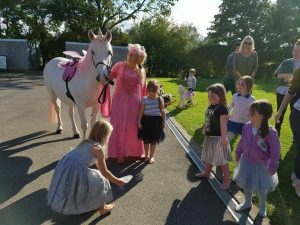 Kate our beautiful unicorn handler at a birthday party in Cheltenham. Magic Dom performing his walk about magic at an event in Coventry. Lucy our fabulous circus entertainer and puppet show performer. 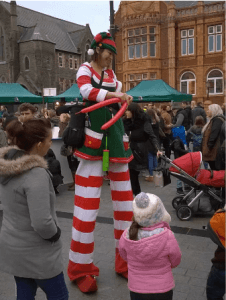 Here she is stilt walking and balloon modelling as an elf for a Christmas market. 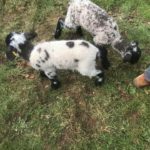 Little Party Heaven HQ is in Stonehouse in Gloucestershire. This is where the business started, Cheryl and her local team work extensively in and around Gloucestershire, Cheltenham, Worcestershire, Evesham, Birmingham, Bristol, Yate, Weston Super Mare, South Wales, Cardiff, Newport, Avon, Wiltshire, Swindon, Reading and Oxford covering almost the whole of England. 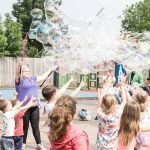 Over the past 10 years Cheryl has networked and built a team of children’s entertainers who live and work in the London, Chelmsford, Ipswich and Essex areas. 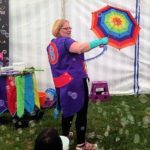 Caroline aka Bubblz works with Cheryl providing Bubble shows and bubble entertainers in London, Watford, Bedford, Bishops Stortford likewise in Reading, Gatwick and Milton Keynes. 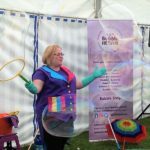 Claudia and Jackie balloon model extensively in Leicester, London, Suffolk and furthermore in Ipswich, Canterbury, Kent and Maidstone. 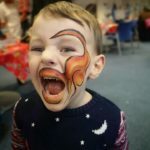 We have excellent face painters, balloon modellers and animal encounters in Leeds, York, Cheshire, Manchester, Liverpool, Sunderland and Newcastle. 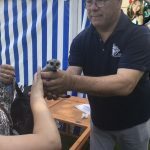 We also have team in Swansea, Exeter, Edinburgh and Glasgow as a result we cover most of the South West and Scotland. 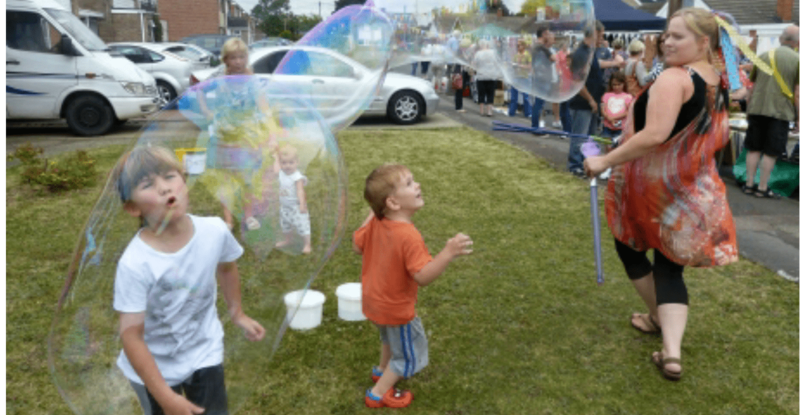 ‘Used Little Party Heaven for a family fun day in Gloucester on Saturday 11th June. 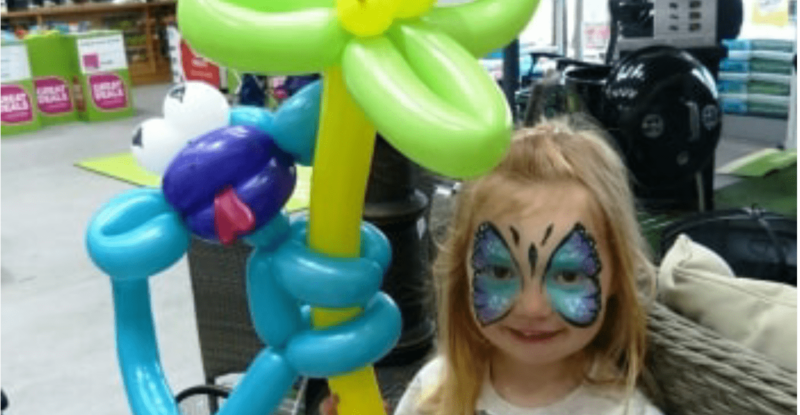 They were hired to do face painting and balloon modelling for the day. Cheryl and her colleague were absolutely brilliant. They worked very hard all day to get as many children seen as possible and all the kids looked great! They definitely made a lot of children very happy throughout the day. 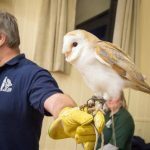 I would completely recommend them and will use them for future events.’ Molly, Gloucester County Council. 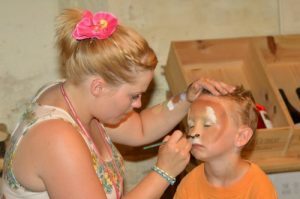 ‘Face painting, magicians and stilt walkers for the student ball I organised. Really great entertainment and service. I will definitely be using them again for next year’s ball!’ Charlotte Ellis, Bristol University. 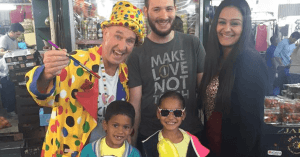 ‘The children loved all of the events you helped me to provide. 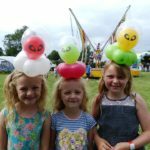 Face painting, balloon modelling, Santas inflatable grotto and the soft play. It went down a treat. Will definitely be using you again. Made my life pretty stress free! Thank you for dealing with me too and my last minute requests. Very accommodating!’ Rebecca Budd, Gloucestershire Hospitals NHS Foundation Trust. To save you time and wow your guests. Offer diversity and different entertainment options under one roof. 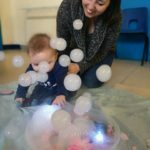 Provide a creative, joyful or fascinating experience that will be talked about for days, weeks and years to come. We do not let anyone down, if we suffer illness or accident our team will come to the rescue. 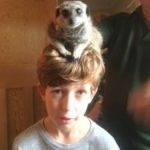 Get 5% discount when booking a package worth over £750.00. 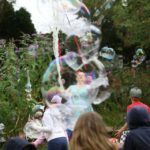 Cheryl the founder and CEO of Little Party Heaven has been entertaining at birthday parties, weddings and events for over 15 years, therefore has been solving your common problems when hiring an entertainer. Does some of these problems below sound familiar? 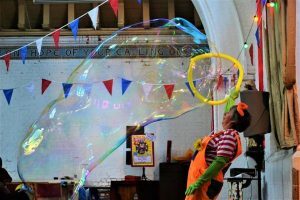 PARENTS: Your a working parent and you don’t have the time sift through and vet all the children’s entertainers in your area to decide which one to book. 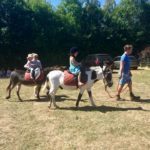 EVENTS: You have the task of organising a company event and need reliable entertainment plus you do not have the time to dedicate days/weeks on end researching and booking in with multiple companies and entertainers. 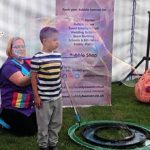 WEDDINGS: You want your special day to be perfect, you need a reliable and experienced children’s entertainer. 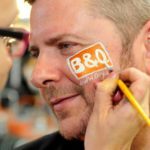 OPEN DAYS IN STORES NATIONWIDE: Its your job to book entertainers for open days for your company or brand in stores across the UK and you don’t have the time or resources to find entertainers in each different area each time plus the admin and payroll for all the different companies is not manageable. What ever problem you have right now it may feel slightly over whelming and your not sure where to start. This is where we can help you. 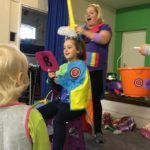 Little Party Heaven’s Agency has a working network and database of quality and experienced children’s entertainers across the whole of the UK, with fabulous feedback and reviews and lots of happy repeat clients and customers. All you have to do is enquire and we will take the weight of your shoulders.